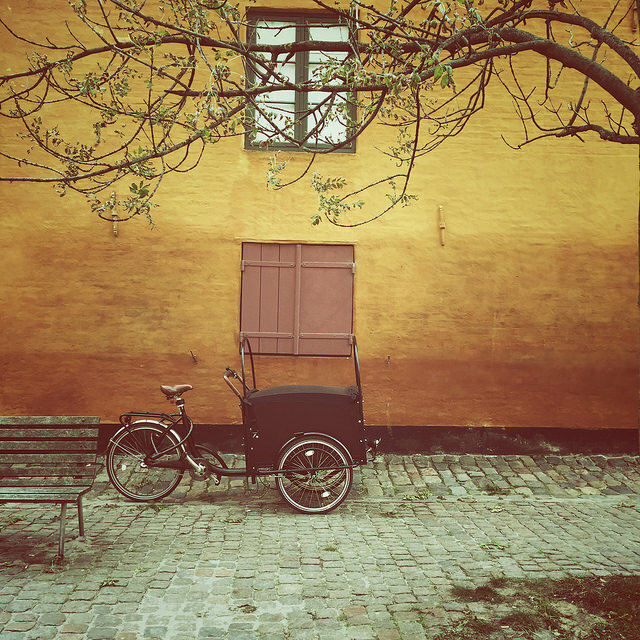 I learned yesterday that I had won another accolade for my Copenhagen image. 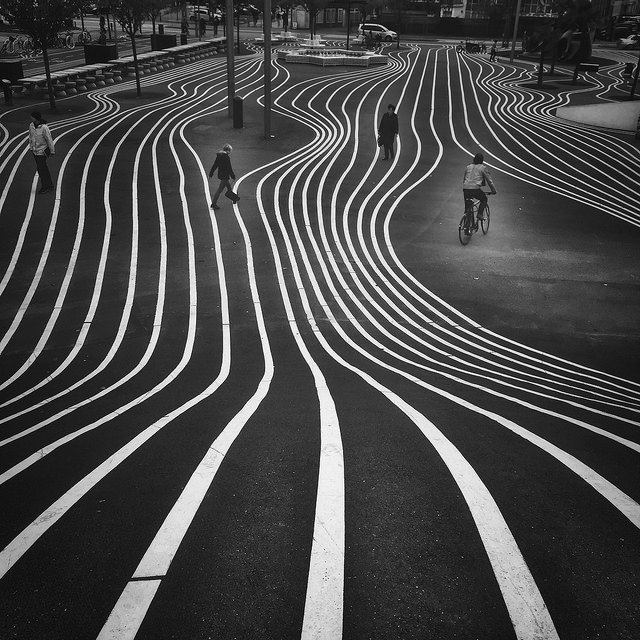 The image received third place in the People Category in the International iPhone Photography Awards for 2015. I was also very pleased to see that these two images won honourable mentions in the Other Category of the competition. A very big congratulations to the winner Michal and all the other photographers who won categories and received honourable mentions. 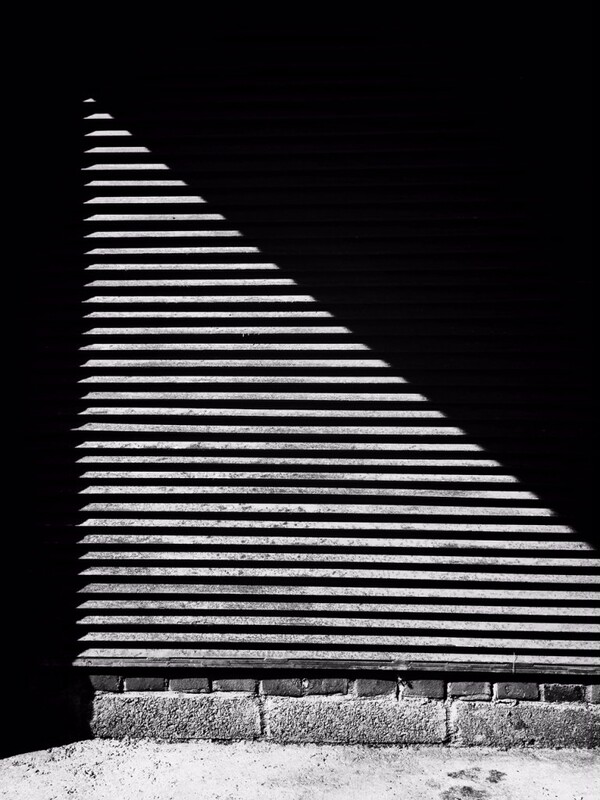 This entry was posted in photograph posts, Street Photography and tagged Abstract art, brendan ó, Brendan Ó Sé, competitive photography, Copenhagen, iPhone, iphoneography, ippa awards, mobile photography, photography, Photography awards, Shot on iPhone.